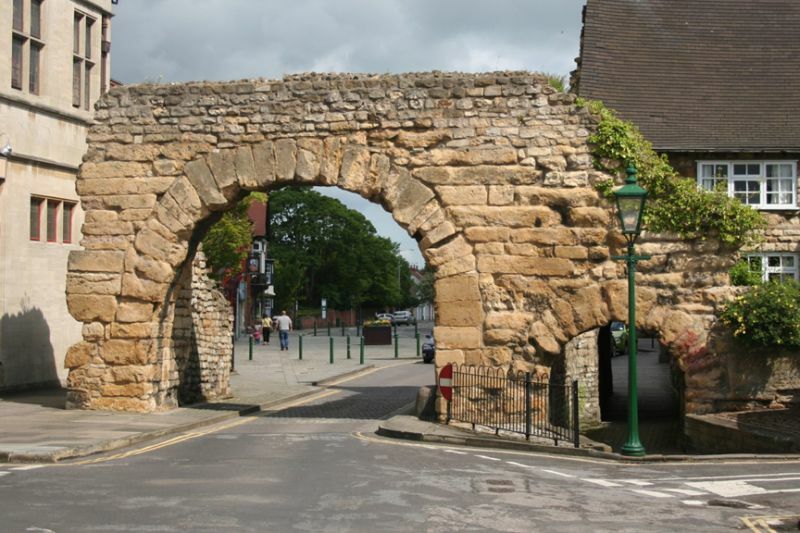 Section of Roman wall. C2, thickened and raised C4. Consolidated mid C20. Herringbone coursed and random rubble. Scheduled Ancient Monument, County No.17.